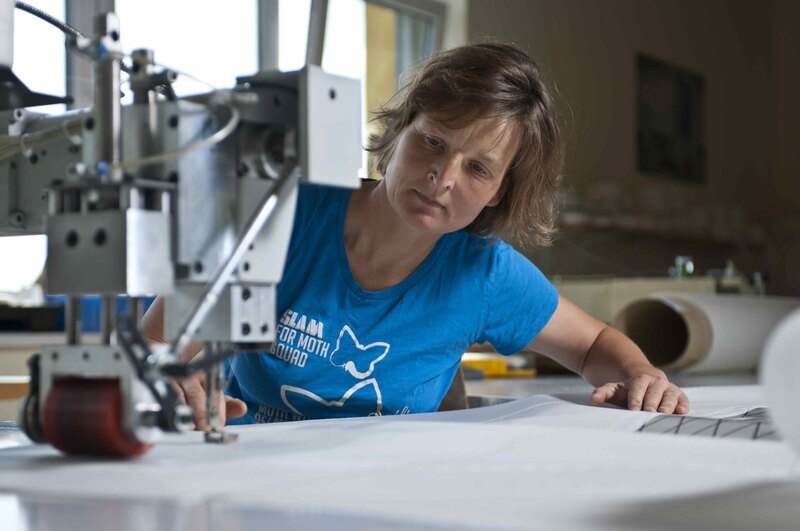 David Ullman is the Founder of Ullman Sails International, the licensing company of the Ullman Sails group. 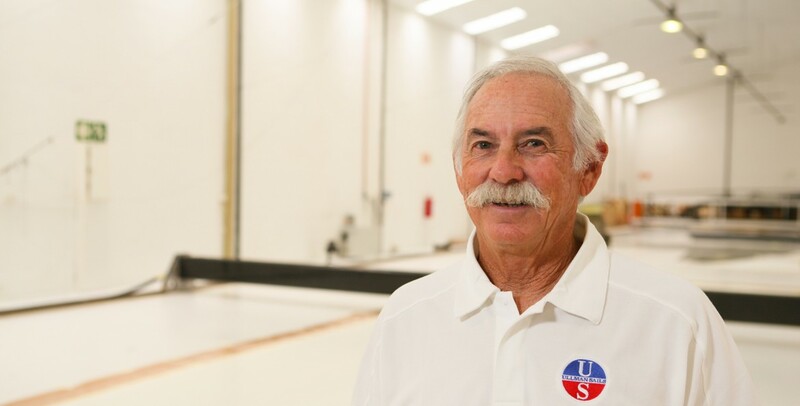 He opened the first Ullman Sails loft in Newport Beach, California in 1967 and over 50 years has built a trusted international sailmaking group with sailmaking experts in over 75 locations worldwide. On the water David Ullman is a decorated sailor who has earned four World Championships titles in the 470 class (’77, ’78 and ’80) and Melges 24 (’07); over 30 hemisphere, national and regional sailing championship titles; and was named Rolex Yachtsman of the Year in 1996. In addition, he is an S.O.R.C./Admiral’s Cup class-winning skipper, a US Team Racing champion, a US Men’s National Champion (Mallory Cup) and a five-time Southern California Lipton Cup Champion (1992-1997). He coached and sailed for the 2000 America’s Cup team “America True” as well as coached the 2003 America’s Cup team “Oracle”. And he has coached extensively for US Olympic sailing teams (bronze and silver medals in the 470 class). In July of 2016 David Ullman was inducted into the USA’s National Sailing Hall of Fame for his lifetime of dedication to and positive impact on the sport of sailing. David Ullman is recognized both on and off the racecourse for his integrity and leadership. 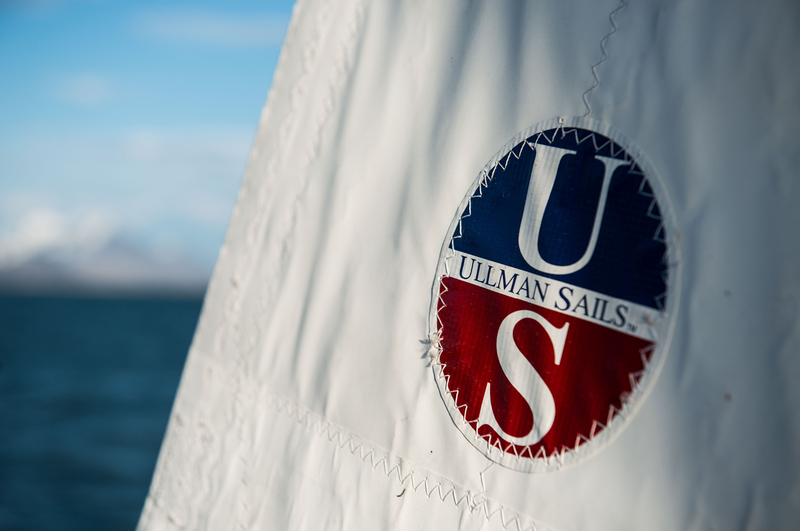 His vision and values are the foundation of Ullman Sails and continue to drive the philosophy and culture of the Ullman Sails group.